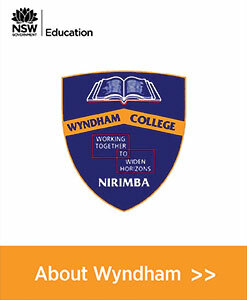 The Nirimba Education Precinct is a multi-institutional educational campus located at Quakers Hill in the rapidly developing area of North West Sydney. 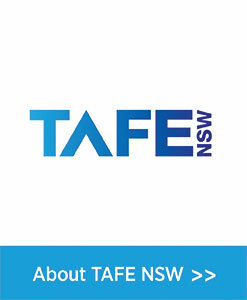 Comprised of co-educational secondary providers, TAFE and a University College, the Precinct was established in 1995 with the intent to leverage the various partners' expertise to provide flexible opportunities for post compulsory education for the students of Greater Western Sydney. With a focus on excellence, innovation and collaborative approaches to educational offerings, the Precinct partners are able to provide a unique learning experience and various pathways opportunities on a single campus. 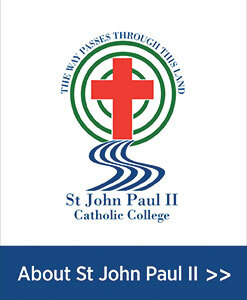 Partners in the Precinct include the NSW Department of Education and Training as represented by Wyndham College, and TAFE NSW, the Catholic Education - Diocese of Parramatta as represented by St John Paul II Catholic College; and the Western Sydney University represented by Western Sydney University The College. Joint activities on the campus are governed by a Board with representation from all parties and a rotating chair. The Board strategy is implemented through two subcommittees, one focused on educational innovation and opportunities, and the other on operational matters. Nirimba Education Precinct shared a post. A great evening of entertainment.